Children participating in school meals are less likely to have nutrient inadequacies and are more likely to consume fruits, vegetables and milk at breakfast and lunch. Following recent updates to breakfast and lunch meal patterns, research is already confirming that these changes are having a positive impact on student food selection and consumption, especially for fruits and vegetables. Low-income students who eat both school breakfast and lunch have significantly better overall diet quality than low-income students who do not eat school meals. 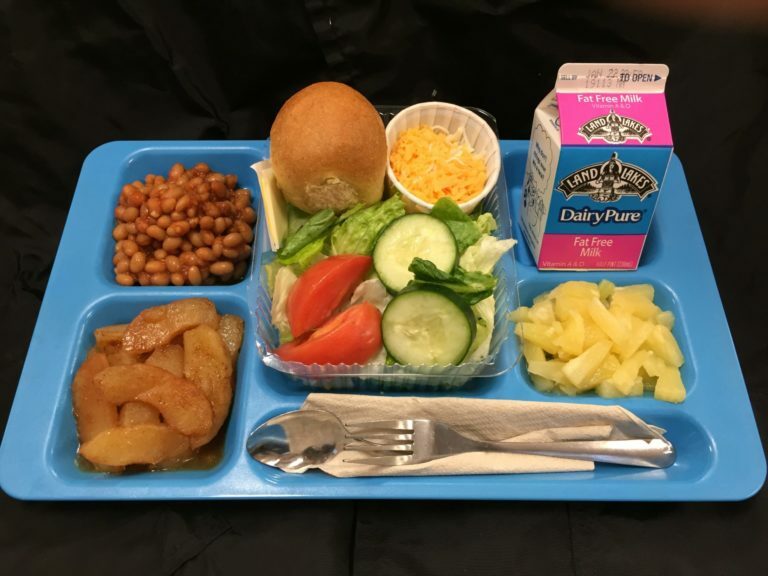 The National School Lunch Program is a USDA funded program that provides nutritionally balanced, low-cost or free lunches to children each school day. Studies show that participation in school lunch reduces food insecurity, obesity rates and poor health. Few packed lunches and snacks brought from home meet National School Lunch program standards. Studies have found that packed lunches brought from home have more calories, fat, saturated fat and sugar than school lunches, and less protein, fiber, vitamin A and calcium. School lunch is always comprised of 5 required “components” or food groups (milk, fruits, vegetables, grains and meat/meat alternates) which provide one-third or more of the recommended levels of key nutrients. 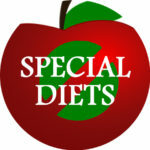 To view the USDA meal pattern and nutrients chart click here. Everyone, regardless of age, likes to be given choices when it comes to eating. 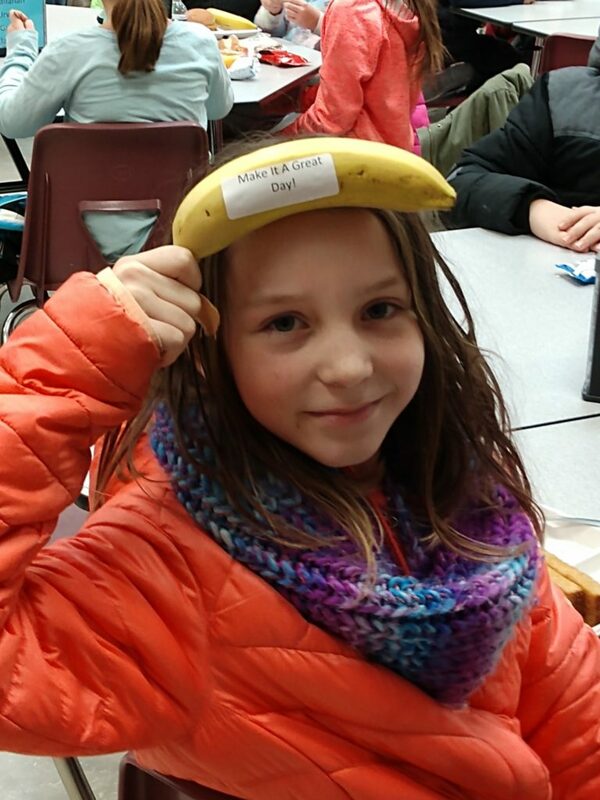 Students are allowed to pick and choose from a variety of healthy foods. Rather than automatically serving students a specific meal, students are allowed to select foods they intend to eat and decline items they do not want, which reduces food waste. At the elementary level four entree choices are available each day along with two fruit choices, two vegetable choices, multiple grain options and three different types of milk. Secondary schools offer even more choices. Use our menu link to view the menus at your school. Get your child started off on the right foot with breakfast at school. Eating breakfast has been shown to boost academic performance, improve classroom behavior and reduce absenteeism. Students who eat breakfast have better attention and memory.  All LPS schools offer breakfast every day. Some sites have also implemented alternate forms of breakfast such as “grab and go”, “breakfast after the bell” and “breakfast in the classroom” to make breakfast more accessible to students. The breakfast menu always includes three required “components” or food groups (milk, fruits and grains). To view the USDA meal pattern and nutrients click here. At the elementary level there is always a warm breakfast entree option such as mini waffles and a cold breakfast entree option such as cereal. Secondary schools have additional choices. Use our menu link to view the menus at your school. Many of our LPS elementary and middle schools offer after school programs (26 sites in SY18-19). These are operated by LPS through partnerships with other local agencies. After school programs offer a safe, educational setting for students. Services include organized, regularly scheduled activities such as homework assistance, tutoring, athletic programs, clubs and other structured learning opportunities. Chances are it’s been three or more hours since lunch, so all students receive a nutritious snack. 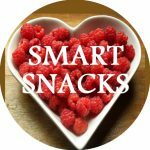 Snacks meet federal standards and always consist of 2 or more items such as yogurt with bananas, cereal with milk or crackers and cheese. Use our MealViewer menu system to view snack menus at sites that offer afterschool services. These programs are an important part of the community, helping to support children’s health and academic achievement by providing nutritious snacks that combat hunger and improve nutrition. School-aged children have higher daily intake of fruits, vegetables, milk and key nutrients such as calcium, vitamin A, and folate on days that they eat afterschool snacks compared to days they do not. Park Middle School is the only LPS site that serves a meal rather than a snack. This site offers after school care in partnership with the Boys and Girls Club. In addition to homework assistance, tutoring, clubs and other learning activities, students receive a full supper meal at this site. Children of parents working nontraditional hours are at greater risk for being overweight and obese, which suggests the importance of providing afterschool snacks and meals to children, especially those from working families. 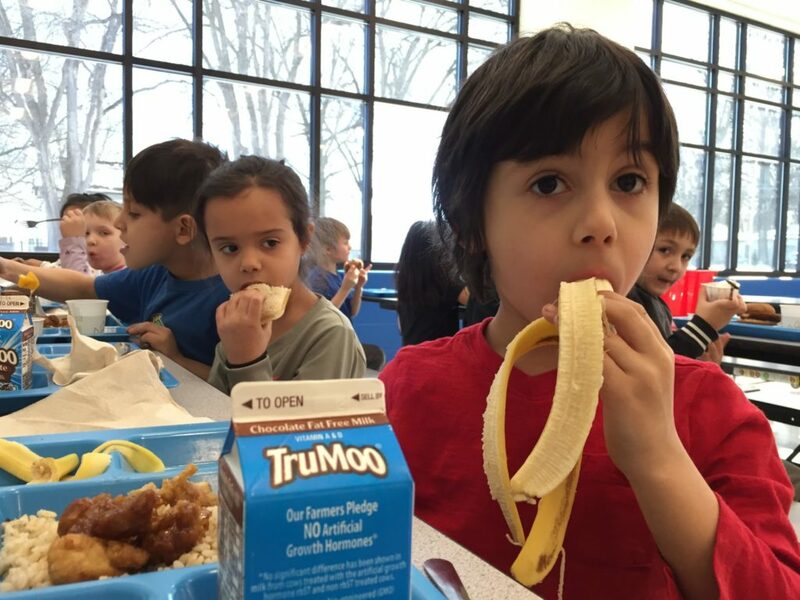 School-aged children have higher daily intake of fruits, vegetables, milk and key nutrients such as calcium, vitamin A and folate on days that they eat afterschool meals compared to days when they do not.